Jordan: Land of Innovation, Continuity and Change opened as part of Jordan’s 2017 Year of Science and focuses on a legacy of creative problem-solving that has characterized the people of this region for millennia. 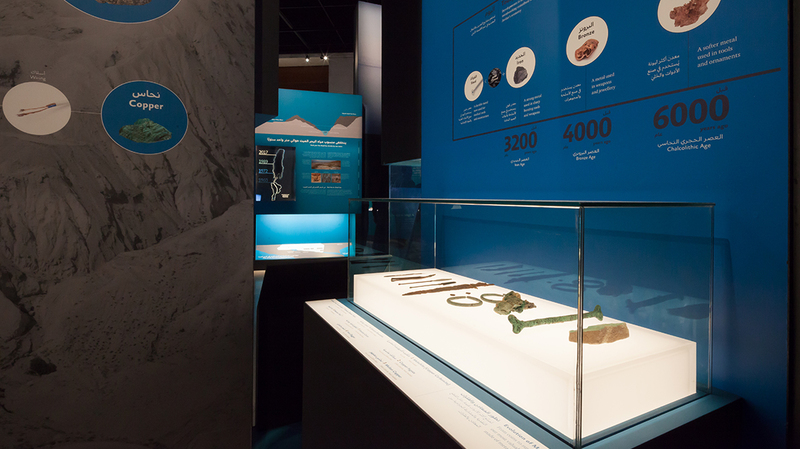 The exhibit connects some of the Museum’s extraordinary ancient artifacts with case studies from the present to demonstrate the strong traditions of innovation that characterize the development of Jordan. The spatial narratives are structured around five themes that are acutely relevant for today: water, food, energy, communication, and cultural identity. 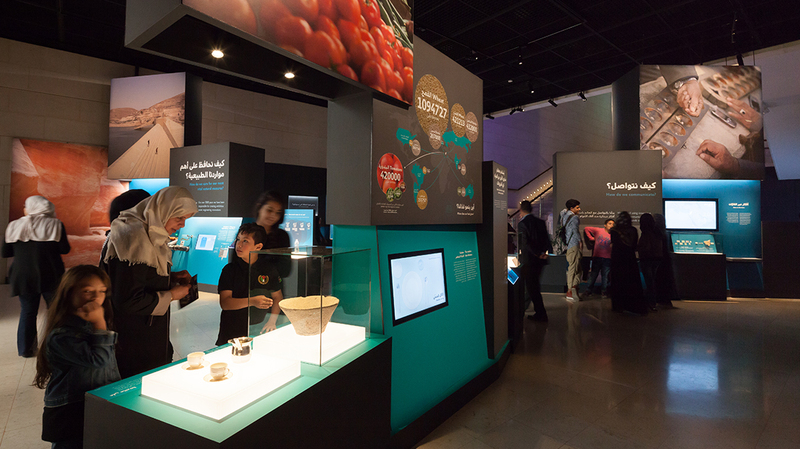 Media and fun hands-on interactives invite visitors to explore these critical aspects of modern life and to consider how their own decisions and behaviors may impact Jordan’s future. 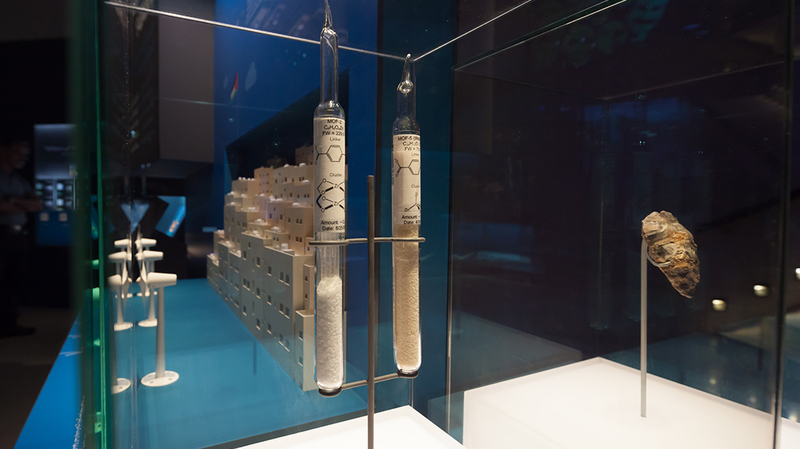 This temporary exhibit has been designed for visitors attending while the ground floor permanent exhibits are renewed. 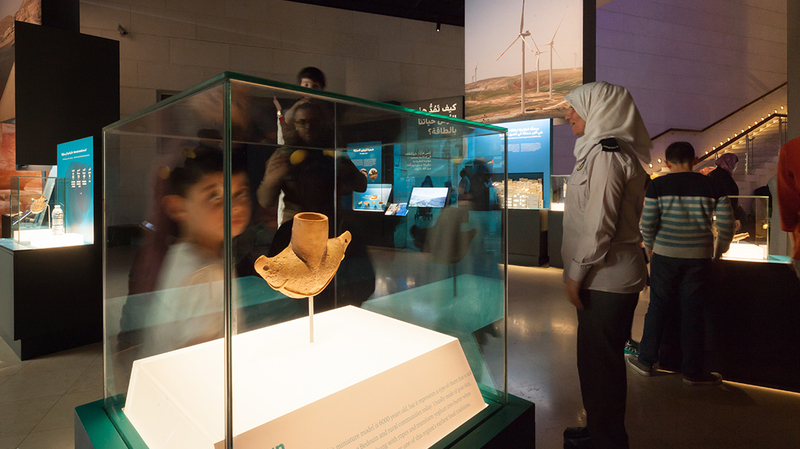 It aims to provide a taste of the future galleries at the Jordan Museum: a living museum that links Jordanians to their rich heritage and national identity.